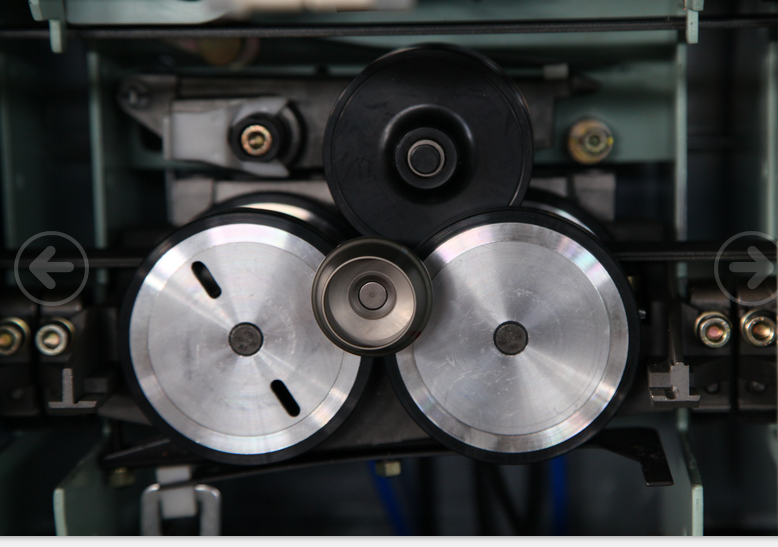 Product categories of Semi-automatic Rotor Spinning Machine, we are specialized manufacturers from China, Semi-Automatic Rotor Spinning Machine, Rotor Spinning Machine suppliers/factory, wholesale high-quality products of Rotor Spinning Machine For Cotton R & D and manufacturing, we have the perfect after-sales service and technical support. Look forward to your cooperation! 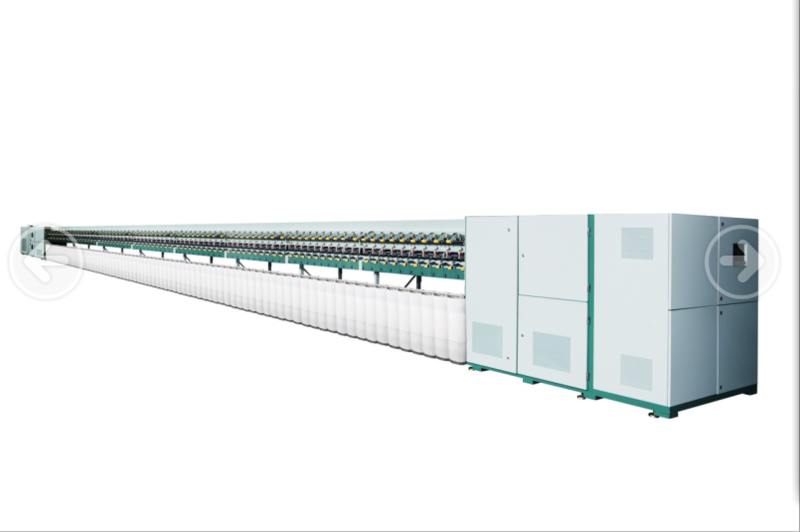 a The new generation of Spinning Machine improves the quality of the obtained yarn and the adaptability of its raw material is wide. 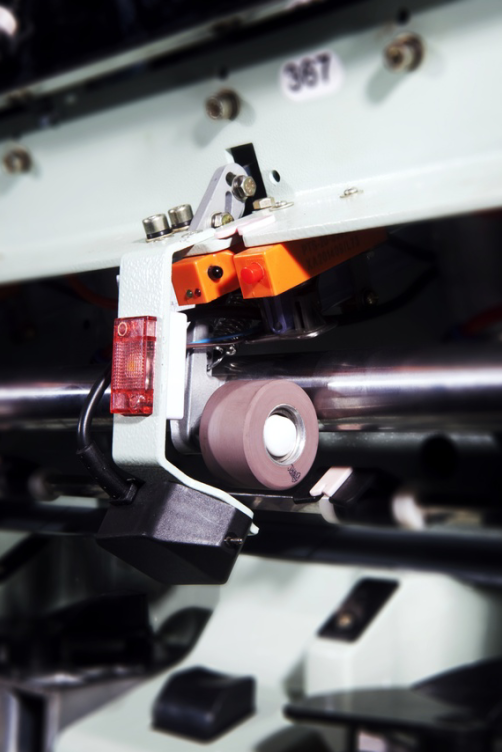 2 The new carding and inclusions removing system can adapt to worse raw materials to reduce the production cost. 4 Low operating height and can be equipped with cans up to1200mmhigh. 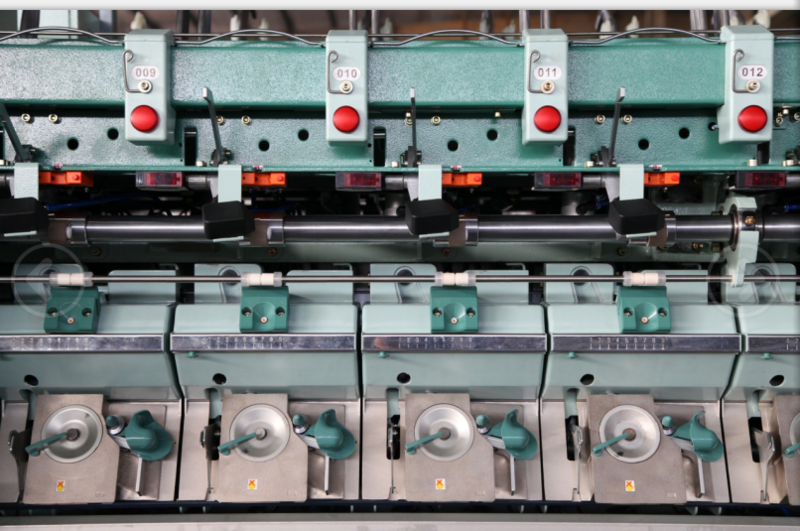 RIFA major manufacture all kinds rotor spining, OE machine, Twister machines, winding machines, compact conversion, knitting machines and all kinds looms.